We are Personal Injury Attorneys serving the cities of Plantation, Fort Lauderdale, Hollywood, Margate, Sunrise, Pompano Beach, Coral Springs and the surrounding communities in Broward County, Florida. We’ve dedicated our practice to helping victims involved in motor vehicle accidents. All We Do are Car Accidents, Truck Accidents, Motorcycle Accidents, Bicycle Accidents, Pedestrian Accidents and everything involving vehicle accidents. If you were injured due to a motor vehicle accident and need help, ask us and we will answer all your questions, aggressively represent you and your loves ones, provide you with reliable trustworthy answers and provide you with affordable solutions. You NEVER PAY unless YOU GET PAID. REMEMBER: If it involves a vehicle accident, you can count on our Personal Injury Attorneys for Aggressive Representation, Trustworthy Answers, & Affordable Solutions. If you are looking for a personal injury attorney in Broward County, you have come to the right place. 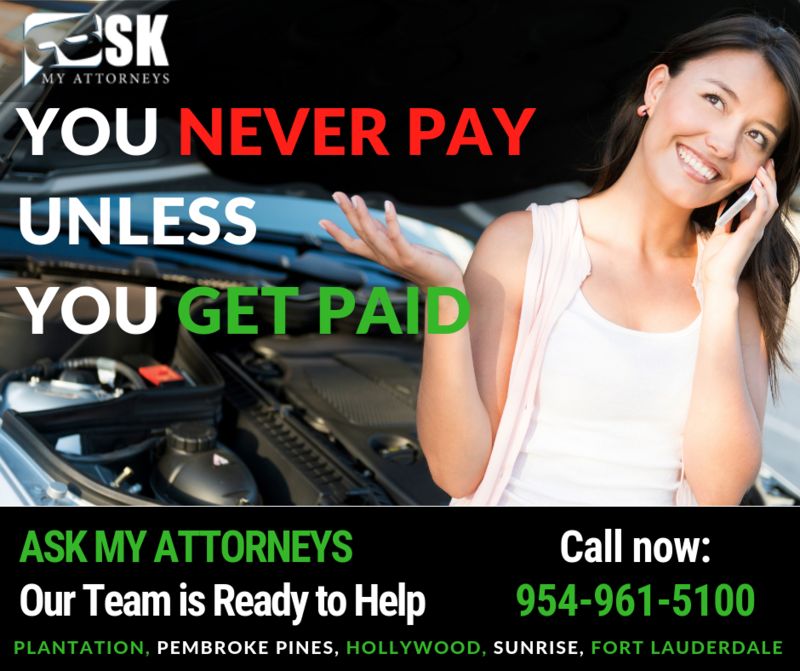 AskMyAttorneys.com has experienced and qualified attorneys who specialize in the field of personal injury in Plantation, Fort Lauderdale, Hollywood, Sunrise, Pompano Beach, and other nearby towns. Our attorneys will guide you through the legal maze, inform you of your rights, and help you to get the compensation you are legally entitled to. 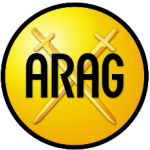 In Anglo-American jurisdictions, the term is most commonly used to refer to a type of tort lawsuit in which the person bringing the suit, or “plaintiff,” has suffered harm to his or her body or mind. Personal injury lawsuits are filed against the person or entity that caused the harm through negligence, gross negligence, reckless conduct, or intentional misconduct, and in some cases on the basis of strict liability. Different jurisdictions describe the damages (or, the things for which the injured person may be compensated) in different ways, but damages typically include the injured person’s medical bills, pain and suffering, and diminished quality of life. Personal injury cases are most often based on the doctrine of negligence. As personal injury lawyers, we represent people who have been involved in the situations outlined above. The doctrine of negligence requires that every member of society act responsibly so as to avoid putting others at risk. It does not mean, however, that negligence is the reason for every injury. The reality is that some accidents are unavoidable; to establish liability, the plaintiff must show that a reasonably prudent person in the defendant’s position would have acted differently under given circumstances (and thus the accident could have been avoided). Animal attacks, e.g., dog bites, or accidents that occur when dangerous animals are permitted to roam free, without human (owner’s) supervision. In each of these examples, the responsible party (the drunk driver, the careless doctor, the animal owner) ignored the risk posed to others, and as a result, a person (the plaintiff) was injured. Product defect accidents (product liability). The term personal injury also incorporates conditions that are often classified as industrial disease cases, including asbestosis and peritoneal mesothelioma, chest diseases (e.g., emphysema, pneumoconiosis, silicosis, chronic bronchitis, asthma, chronic obstructive pulmonary disease, and chronic obstructive airways disease), vibration white finger, occupational deafness, occupational stress, contact dermatitis, and repetitive strain injury cases. Of all of the above, the most common are automobile collisions. If you are curious to learn more about specific cases, contact AskMyAttorney – your personal injury attorney in Plantation today and let us answer all your questions. We will aggressively represent you and your loved ones, give you reliable, trustworthy answers, and provide you with affordable solutions. In order to recover compensation from a personal injury claim, there must be recognizable damage which has given rise to pain and suffering. It is also possible to pursue claims for psychological symptoms, even if these are not associated with any physical injury, although strict rules define the circumstances in which such claims may succeed. To pursue a successful personal injury compensation claim, it is usually necessary to establish that somebody else was at fault. US states have separate jurisdictions for this purpose, so always make sure to contact your personal injury lawyer in Plantation if you are involved in an auto accident in Florida or believe you have any other grounds for compensation. The level of compensation that can be recovered always depends on the nature of the injury and the losses, as well as related expenses that arise as a consequence. Determining the facts of the case is not always easy and disputes are likely to arise. Expert medical evidence is often required to address issues such as pre-existing medical conditions that could have an impact on the claim or to determine if there is more than one potential cause for a particular condition. Personal injury lawyer in Plantation, FL – who are we and what do we do? A personal injury lawyer is a lawyer who provides legal services to those who claim to have been injured, physically or psychologically, as a result of the negligence of another person, company, government agency or any entity. 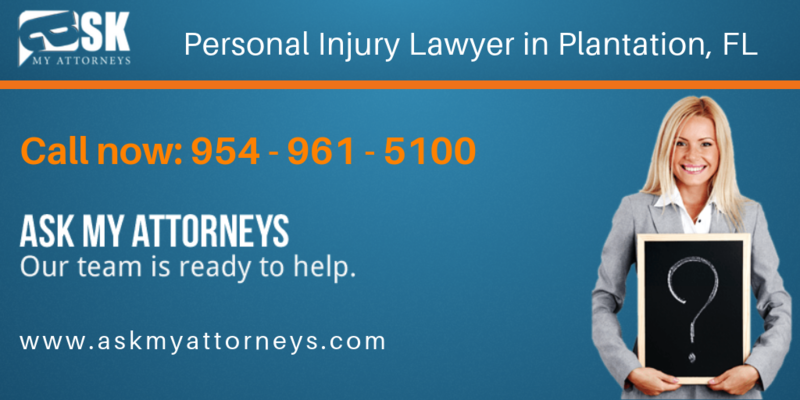 If you are looking for a personal injury attorney in Plantation, look no further! 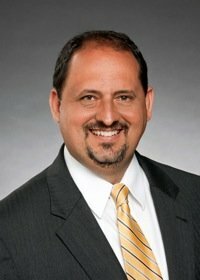 AskMyAttorneys.com has experienced and qualified attorneys who specialize in the field of personal injury in Plantation and the surrounding communities in Broward County, Florida. Our attorneys can help guide you through the legal maze, inform you of your rights, and help. If you would like more information about Plantation Personal Injury Lawyer or you require a personal injury attorney, please Contact Us to schedule a Free Consultation.